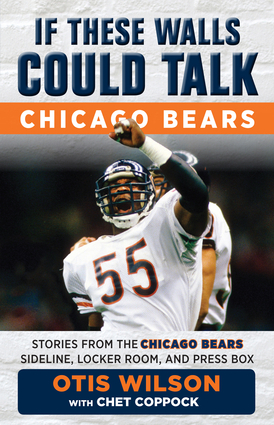 Chicago's first round draft pick in 1980 out of Louisville, Otis Wilson starred at outside linebacker for the feared 1980s Bears defenses. An intimidating pass rusher, Wilson had 10.5 sacks for the 1985 Super Bowl champions. The two-time Pro Bowler finished his career with the L.A. Raiders in 1989 and was named to the All-Madden Century Team. Chet Coppock is an Emmy Award winning sportscaster who was inducted into the Chicago Sports Hall of Fame in 2014.